At Davis Tate we pride ourselves in providing a premium lettings service to both Landlords and Tenants. We believe in investing in the future and are continually evolving our business keeping us at the forefront of the fast moving and ever changing property market. As leading Estate Agents our network covers villages and towns throughout Berkshire and Oxfordshire. Our knowledge and expertise over the past 27 years enables us to offer you the best possible service. Our trusted and local staff are recommended by clients far and wide and we currently let and manage over 2100 properties for clients based in the UK and overseas. Our advice starts with an appraisal of the property, undertaken by a knowledgeable Lettings Specialist, who is experienced in their local market. As soon as you confirm your instructions, your property goes live online, with full particulars, floor plans and photographs. We then inform our database of active Tenants via email, telephone and text. We are regular advertisers in the Reading, Henley, Newbury and Oxford newspapers. 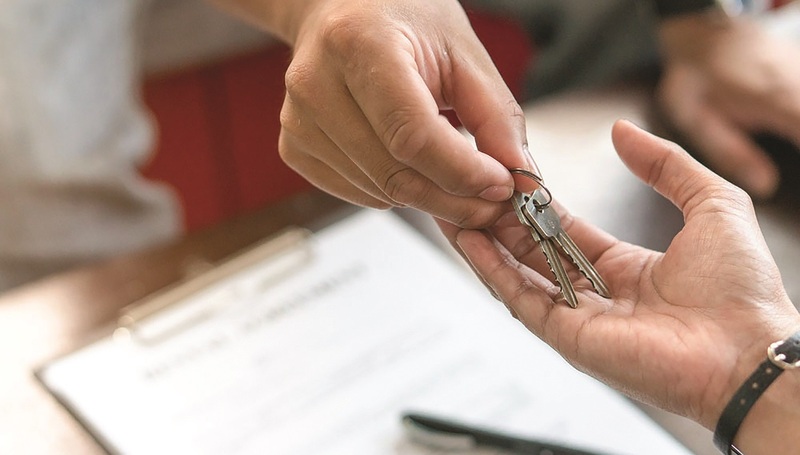 Your local Lettings Specialist will assist you until we find you the right Tenant, at which time they will introduce you to a dedicated Property Manager (Full Management service only) who will liaise with you during the Tenancy. Landlords are given a password to access our website to keep up-to-date with the letting of their property. We also provide a regular email or written report on all marketing activity, including updates on every viewing. Each Landlord who chooses Full Management will have the benefit of a personal Property Manager who will be your point of contact for all property matters during the tenancy. In addition to this Landlords have the facility of an online login for remote access 24 hours a day enabling you to keep up-to-date whenever and wherever you are. 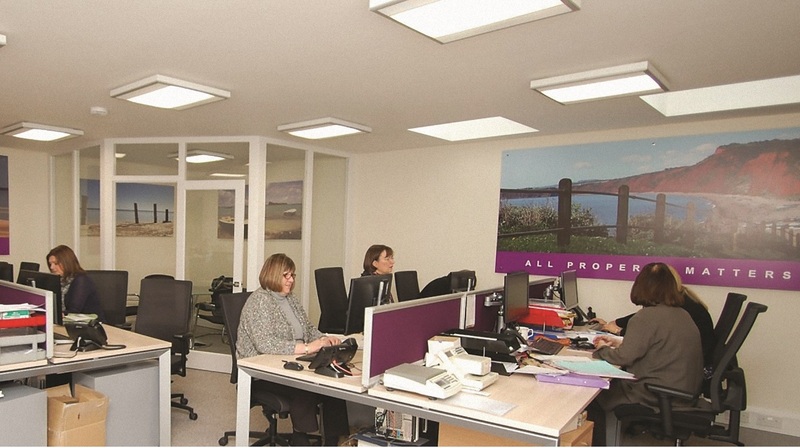 Our office network offers every property from every desk. Additionally we are represented on property portals and search sites enabling us to offer every available property on a national and international level. 30% of our Landlords are overseas and appreciate the ability to log-in to our secure website to keep up-to-date 24/7. We act as your eyes and ears to the UK property market, as well as advising you on improvements and maintenance on your property. Whether you are a professional Landlord or letting your home for the first time we pride ourselves in our ability to assist Investors In Property. It is important for a Landlord to understand the market, changes to legislation and laws, property location and the right Tenant. All of our staff are experienced in this area and are happy to provide free advice on any property you are considering buying or a review of your current portfolio. Established since 1991 we have a good working relationship with many leading businesses and relocation agents in and around the Thames Valley. Our office network shares one database so all properties are marketed to all potential tenants from every office. 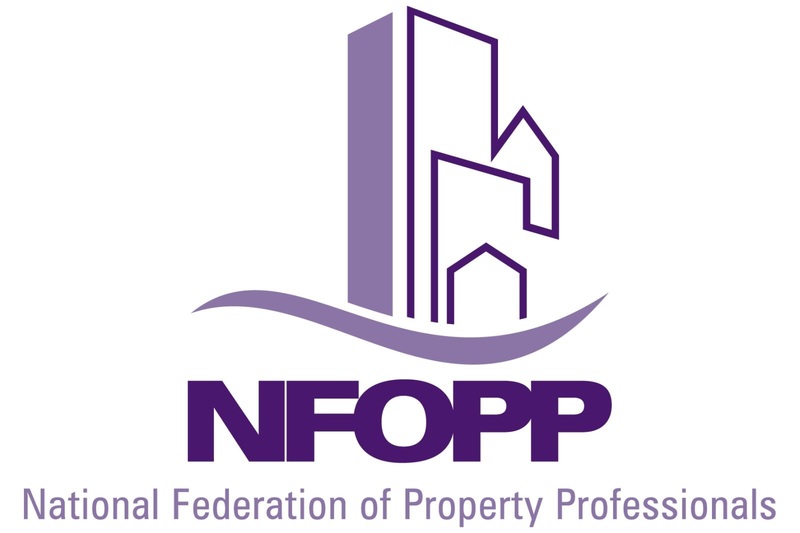 We are members of NFOPP (National Federation of Property Professionals) incorporating ARLA (Association of Residential Lettings Agents) and NAEA (National Association of Estate Agents). We are also members of The Property Ombudsmen Scheme. Compile a Property Welcome Pack for all Tenants to help them settle into the property. This includes instruction manuals and emergency assistance. 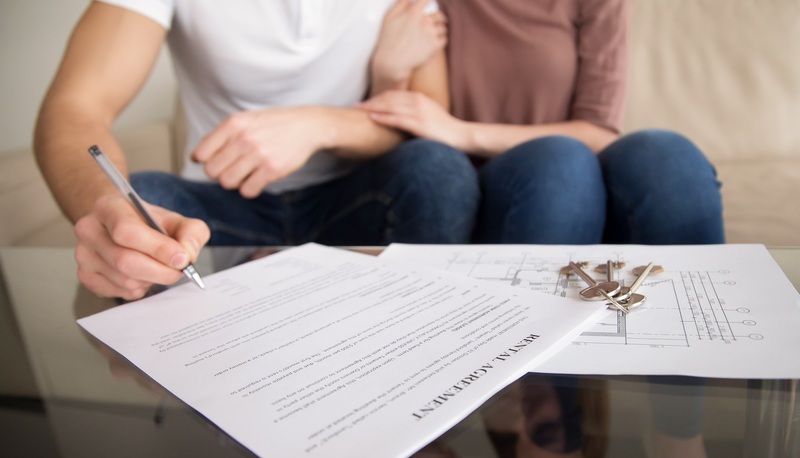 Property and contents should be comprehensively insured for letting and include cover for loss of rental income, legal costs and public liability. You must inform your Buildings and Contents insurers that the property is let. We can provide information on insurance policies specifically designed for rental property. Contact Davis Tate Insurance Services on 0844 770 7429 for a free quote. 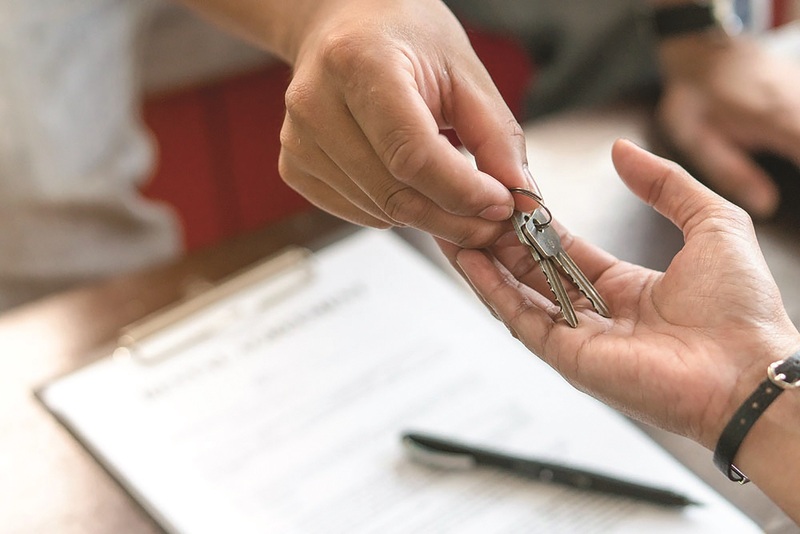 If your property is leasehold you must ensure that any letting is permitted by your lease, and any tenancy terminates prior to the termination of your lease. Any lease condition must be noted in the tenancy agreement for the Tenant’s attention. If necessary, the written permission of your Landlord should be obtained for sub-letting. 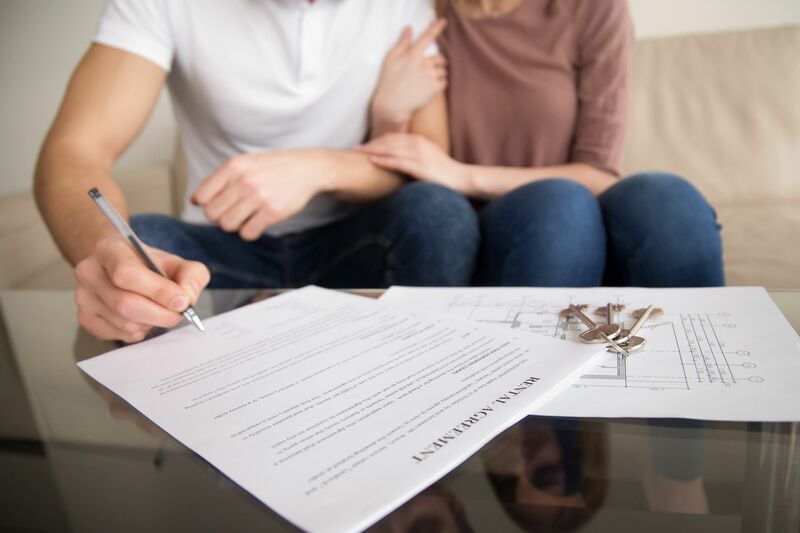 Mortgaged properties require the mortgagee to give permission for letting and make aware of any special conditions or terms required by your mortgagee. Alternatively, we can introduce you to Davis Tate Financial Services who can offer products designed for let properties. You must ensure that any joint owners are party to the Tenancy Agreement or give their consent in writing for the property to be let. All deposits for assured shorthold tenancies must be held under a Government-approved Deposit Scheme. We are members of My Deposits and tenants’ deposits are fully bonded through ARLA. All properties must have an independent inventory. Services such as electricity, gas, water, phone, broadband, TV licence and council tax are the responsibility of the Tenant, unless otherwise agreed. We strongly recommend that Landlords invest in maintaining and enhancing their property year on year. This will improve both the rental return and the quality of Tenant it attracts. Please confirm to us if you will or will not accept any of these types of Tenant. 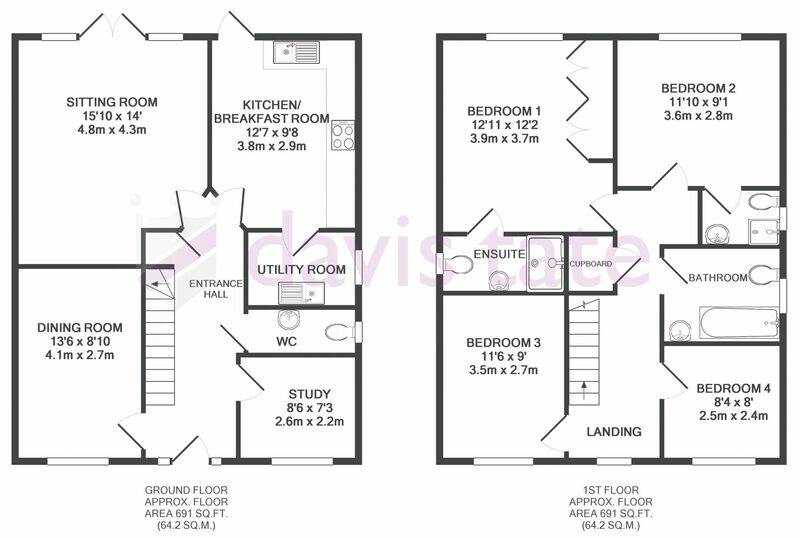 A property can be let fully, part or unfurnished. We can advise you as to any items which should be left. The Fire & Furnishings (fire safety) Regulations 1988 & 1993 require that all upholstered furnishing, loose fittings, permanent or loose covers supplied in rented properties must meet fire resistance requirements and must display the kite mark confirming it complies with the regulations. The Gas Safety (installation and use) Regulations 1998 place a duty on Landlords to have all gas appliances and pipework at tenanted properties checked at 12 monthly intervals. The testing must be carried out by a Gas Safe registered engineer who will issue a Gas Safety Record. Davis Tate recommends that all gas engineers are vetted to ensure they have the appropriate level of registration. You can do this by calling the Gas Safe Register direct on 0800 4085500 or visit www.gassaferegister.co.uk. We do not allow a tenant to take up occupation at any property which has a gas supply unless you can produce a valid gas safety certificate. The property must have a current Energy Performance Certificate (EPC) available within 7 days of marketing. (Valid for 10 years). As of April 2018 all properties must have a minimum EPC rating of ‘E’ or above. It is the Landlord’s responsibility to ensure that every floor in the property has a smoke detector and all rooms with a solid fuel appliance has a Carbon Monoxide alarm (CO) fitted. Alarms must be tested and working at the start of each tenancy and documented. Please confirm in writing to Davis Tate that the Property complies. For avoidance of doubt, Davis Tate will not arrange for installation or testing of these alarms on Let Only or Rent Collect service unless requested to do so by the Landlord in writing. That the electrical installation in a rented property is safe. That the electrical installation is maintained in a safe condition. That any appliance provided is safe and has at least a CE mark. We strongly recommend that you meet this by having an inspection of the fixed wiring and all appliances checked by a qualified electrician. All appliances, including central heating, should be checked and serviced prior to letting. Service contracts should be kept in force for items such as central heating and kitchen appliances. Full details should be given to us. All instruction manuals and guarantee cards should be left at the property. We can provide information on appliance insurance. We should be provided with four complete sets of keys including those for garaging and windows. If you are going to be a non-UK resident for longer than six months during the tenancy you will need to apply for an NRL1 certificate, to exempt you from paying tax on the rent received. Tax will still apply under self assessment which you will declare in an annual tax return.You must apply for this at www.ir.gov.uk. As the Landlord’s Agent we will take every care in the management of your home rental, and the information we provide. However, we are not legal or financial experts. If you have any queries of a legal or financial nature, you should consult your solicitor or accountant. We would be pleased to recommend one to you.